Guaranteed low rates because we pass on the wholesale savings to you! The freedom to accepteChecks, credit cards, and even Bitcoin! 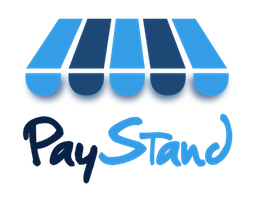 A free PayStand web store if you do not already have a website! And many more! Check out our website here! Why should I use PayStand?